other information Cló Iar-Chonnachta CICD 160, 2005. 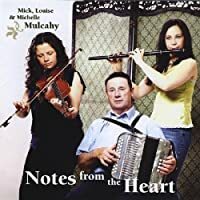 Recorded in Milltown Malbay, Co. Clare. With an introductory text by Peadar Ó Riada. 18 members have this album.